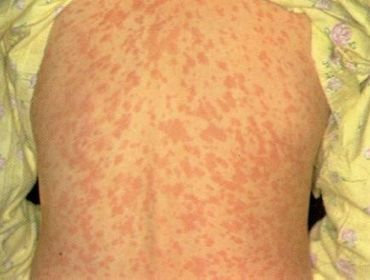 Measles is a highly infectious viral illness. It can be very unpleasant and can possibly lead to serious complications, including blindness and even death. However, these complications are now rare in the UK due to the effectiveness of the MMR vaccination. 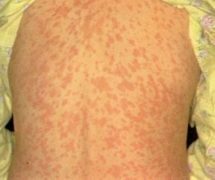 Public Health Wales are warning that, as cases of measles continue to be reported across Wales, not enough children are being vaccinated to prevent further outbreaks. MMR doesn’t just protect against measles, it keeps you safe from mumps and rubella and lasts a lifetime. Two doses is all you need and the jab is free from your family doctor or GP. Most young people in Wales already have the MMRjab. Have you? Are You Up To Date With Your Vaccines? Measles Outbreak in Powys — Please Get Vaccinated! Had mine back in 2011! I had one when I was like… 5, too, so I think I’m good!